election rerun.. 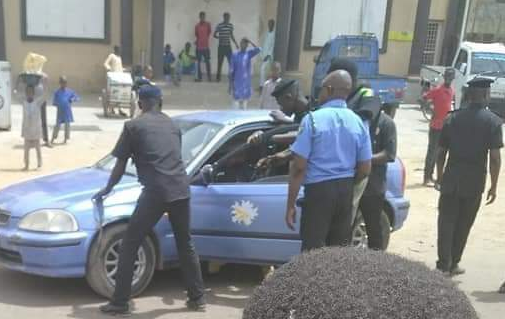 The ruling All Progressives Congress (APC) has turned Kano State into a war zone, especially in wards at the inner local governments were Television stations cameras can't have easy access. 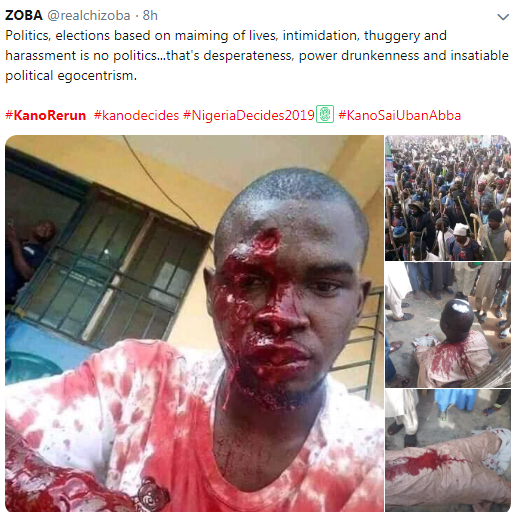 APC thugs with deadly weapons are attacking anyone suspected of not voting for APC.